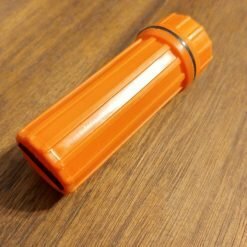 Looking for a small magnetic container that isn’t a nano? 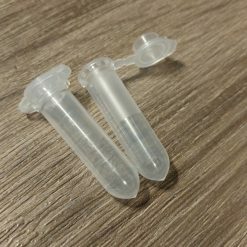 This is a 1.8ml centrifuge tube with a super strong rare earth magnet glued and shrink wrapped that can fit just about anywhere! Perfect for that creative evil urban nano! You will earn around 5 “Tools of the Trade” Points for each of these items purchased. Learn more!